The Center for Family Life is an integral source of assistance to immigrant families, a community struggling with poverty, unemployment and health issues. 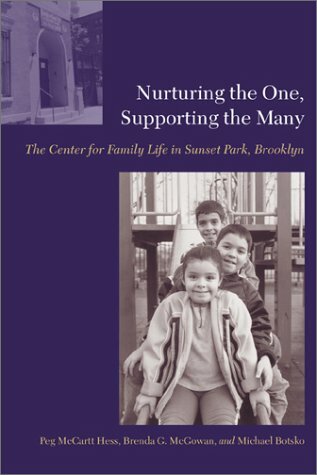 This book is a narrative of the Center's development and its relations with the surrounding community. Advocate (CASA) for New York.